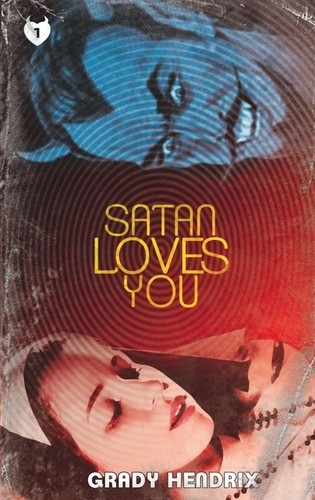 I wrote Satan Loves You while I was co-authoring two other books, whipsawed between continuous editorial demands, and with little control over the final product. So Satan Loves You was my way of blowing off steam and staying sane. As a result, this is exactly the kind of book I want to read, free from editorial compromises, and not watered down for the marketing department. It is very ridiculous and extremely stupid, but there's a lot of heart and passion poured out on its pages. It is a novel about Satan. It is approximately 303 pages. The perfect length for when you're recovering from those lightly invasive elective surgical procedures. It costs about as much as a One Direction album ($3.99), and less than a ticket to Katy Perry: Part of Me in 3-D ($12.99). So we've determined it's cheap, but is it any good? Well, if that kind of thing matters to you then here's what readers are saying. And if you like it, don't forget to write a review!